It’s no secret that the Super Bowl is one of the biggest sports betting events of the year, with millions of dollars changing hands in the run-up to the big event. This year’s edition, the 49th was no exception to the rule. The reports that are emerging in the game’s aftermath indicate that the sports books took in a phenomenal amount of money this year. However, due to New England’s astonishing defeat of Seattle, 28-24, in the last moments of the game, plenty of that cash managed to slip right through their fingers and into the lucky bettors’ pockets. 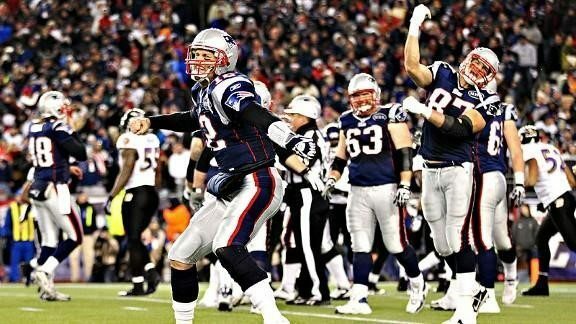 It might have been a thrilling game for Patriots’ fans but for sports books the final result was a disaster. 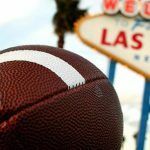 In total, Nevada’s 191 sports book took in $115.9 million worth of bets on the Super Bowl, just a few million short of last year’s record handle. Bettors had mainly wagered their money on a win by the Patriots so during most of the game, Las Vegas casinos were patting themselves on the back. But fortunes changed in an instant when the Seahawks lost the game after fumbling a last-minute play call and a flood of money suddenly came gushing out of the sports books accounts. The lucky bettors were those with tickets showing any of the following four combinations: New England/OVER, New England/UNDER, Seattle/OVER, Seattle/UNDER. 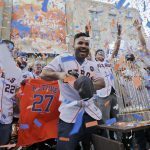 When the excitement settled down and bettors got their payday, sports books were left with only $3.2 million dollars out of the original amount, a meagre 2.8% of the total money wagered on the event. This outcome was terrible when compared to the $20 million bounty the sports books had won last year after the Seahawk crushed the Denver Broncos 43-8, but thankfully not as bad as that of the 2008 Super Bowl when sports books where left with nearly $3 million in the red. Not many private individuals came out flaunting their winning slips on social media this year, however one Hollywood actor certainly got his way. Chris Evans, who plays Captain America on the silver screen, bet on a Patriots win while his pal Chris Pratt of Guardians of the Galaxy fame sided with the Seahawks. As the loser, besides probably parting with his cash, Pratt had to dress as Peter Quill but in a Tom Brady jersey and visit children at a Boston hospital. 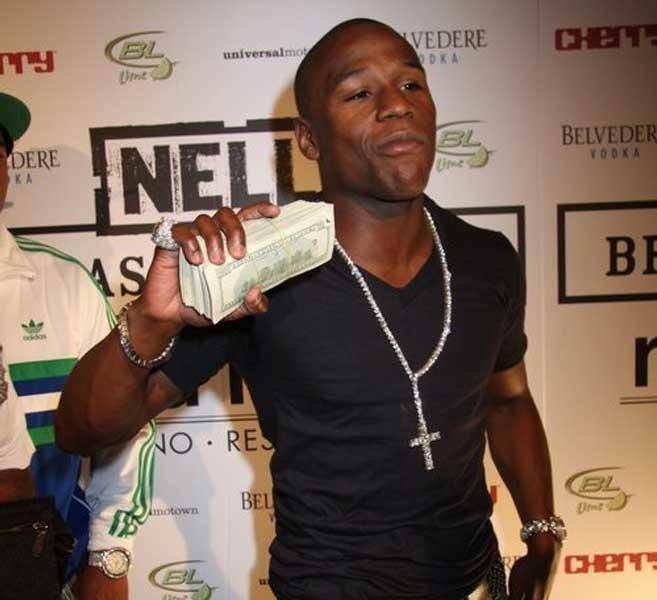 The internet hasn’t heard word of whether flamboyant boxer and sports betting fan Floyd Mayweather Jr made a stash at this year’s Super Bowl. He’d better speak up soon before more rumours of a huge loss start flying around the web like they did after last year’s game. One of the prime reasons for the gambling excesses which the Super Bowl attracts are prop bets. Short for proposition bets, these are exotic wagers that are very popular among casual bettors who preferred betting money on the colour of Katy Perry’s hair during the halftime show or whether Marshawn Lynch grabs his crotch after scoring a touchdown. 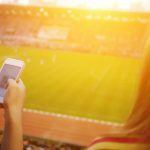 This wide range of betting options appeals to a very large segment of the population which wouldn’t otherwise bet on the game, thus pushing the numbers upwards and greatly adding to the excitement and engagement that the Super Bowl generates. Super Bowl 49 came very close to shatter the old saying that the house always wins. This time round the sports books barely managed to cling onto their money and many bettors profited immensely. 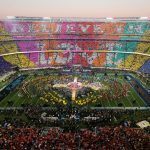 The amount wagered on this event will go down as the second-biggest ever recorded, which hints that the opportunities for cashing in big are likely to be brighter than ever when Super Bowl 50 rolls by next year.